Wilson County Beekeepers President Carey Mitchell called the October 5th meeting to order with 68 members, visitors and guests in attendance. TBA Conference is October 9 and 10. You can still register at the door. We had three take advantage of the TBA scholarships and three from Wilson County. Six went unclaimed. Circulating the Christmas Charities list and the mentor list. Would like this completed by meeting’s end. · Speaker schedule for 2016 has been completed. Petra has a copy. Arlis Swafford from Overton County, who got his start in beekeeping with Wilson County, had a very informative program on Emergency Feeding (which was not just for winter time, but anytime). 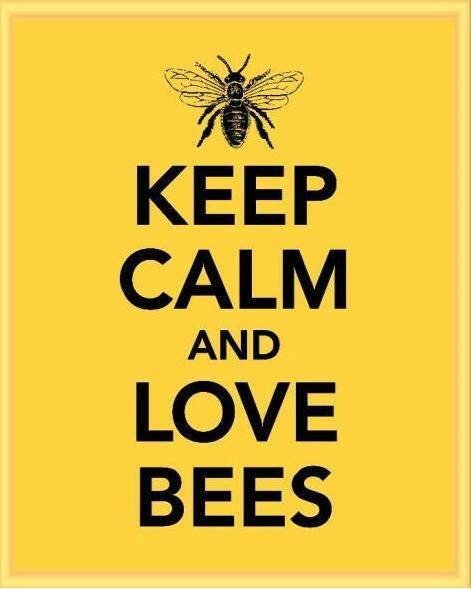 Next meeting, Monday, November 2—Trevor Qualls from Bon Aqua Springs—Natural Beekeeping. Meeting adjourned around 7:55 for refreshments and fellowship.